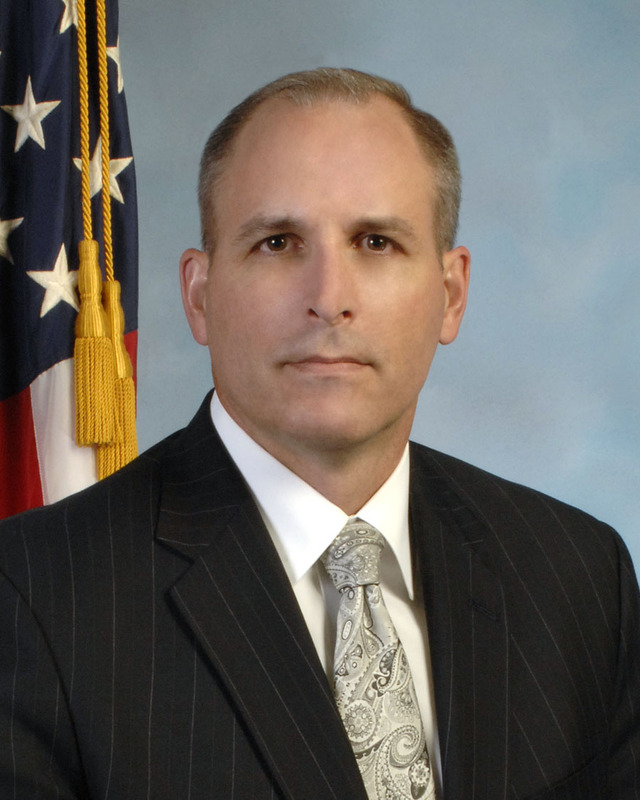 Mark A. Morgan, the chief of the FBI’s Strategic Information and Operations Center, Critical Incident Response Group (CIRG), has been named head of the FBI’s El Paso Division. Morgan joined the FBI in 1996 and was first assigned to the Los Angeles Office, where he was a member of the Eurasian Organized Crime Task Force, the crisis response squad, and the SWAT team. In 2002, he became a supervisory special agent and served as a crisis management coordinator in the Crisis Management Unit in CIRG. In 2005, Morgan returned to Los Angeles, where he supervised an FBI-led Hispanic gang task force that focused on the Mara Salvatrucha (MS-13) and 18th Street gangs. In 2007, he was picked to serve as the assistant section chief of the National Center for the Analysis of Violent Crime Branch, where he managed the FBI’s Behavioral Analysis Units and the Violent Criminal Apprehension Program, the FBI said. 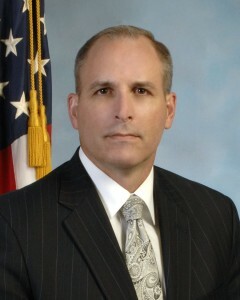 In 2008, he became the FBI’s deputy on-scene commander in Baghdad, where he was responsible for all FBI personnel deployed to Iraq under the Counterterrorism Division. In 2009, he was assigned to the New Haven Field Office as the assistant special agent in charge with responsibilities for the criminal, critical incident response, surveillance, and aviation programs, the FBI said. In 2010, he assumed his current post. He has a law degree from the University of Missouri-Kansas City. Posted: 10/17/11 at 5:08 PM under FBI, Milestone, News Story.